Diesel Water Pumps, New Pressure Washer Addition to Rental Fleet and more! 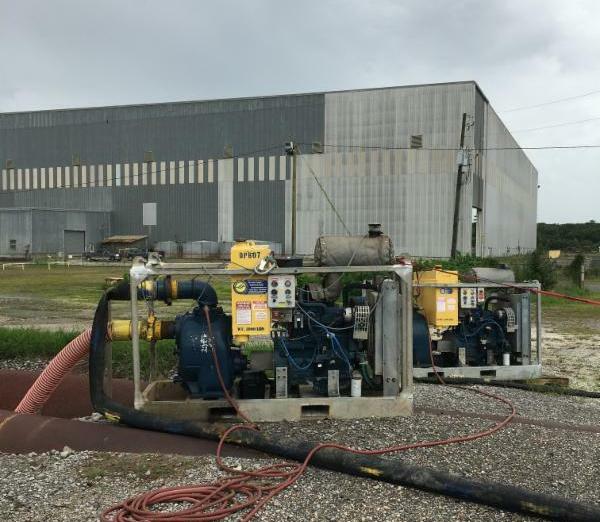 Ballasting a barge for a load out or water management at your facility, Morgan City Rentals has an assortment of diesel and air powered water transfer pumps to meet your needs. Call any of our South Louisiana rental facilities for more information. Click here for operating instructions and tips from MCR! 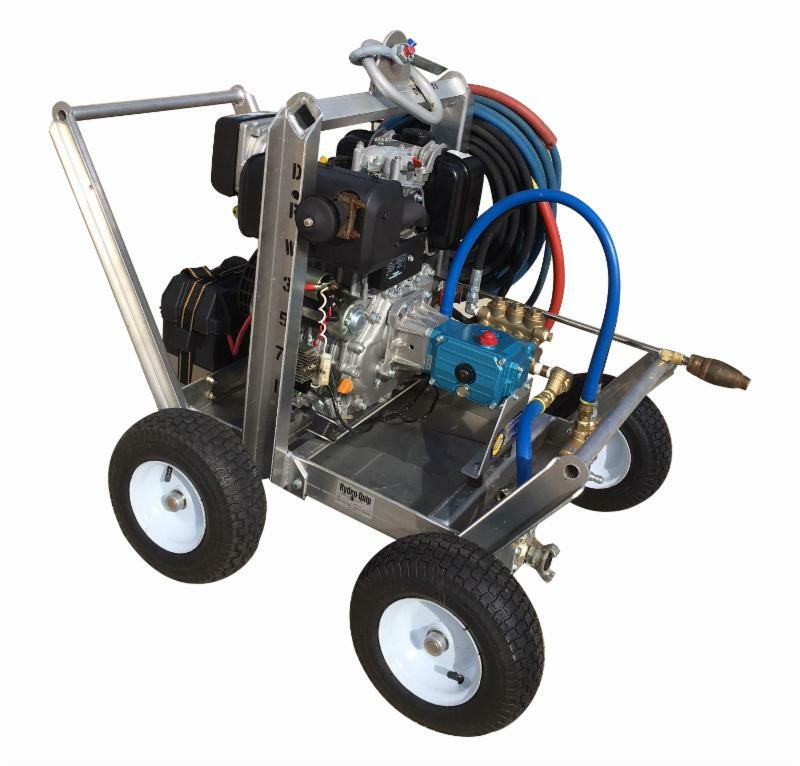 We've Expanded our Fleet of Pressure Washers! We have recently expanded our diesel pressure washer fleet with new 3000 PSI units that come complete with blast hose and pressure wands. 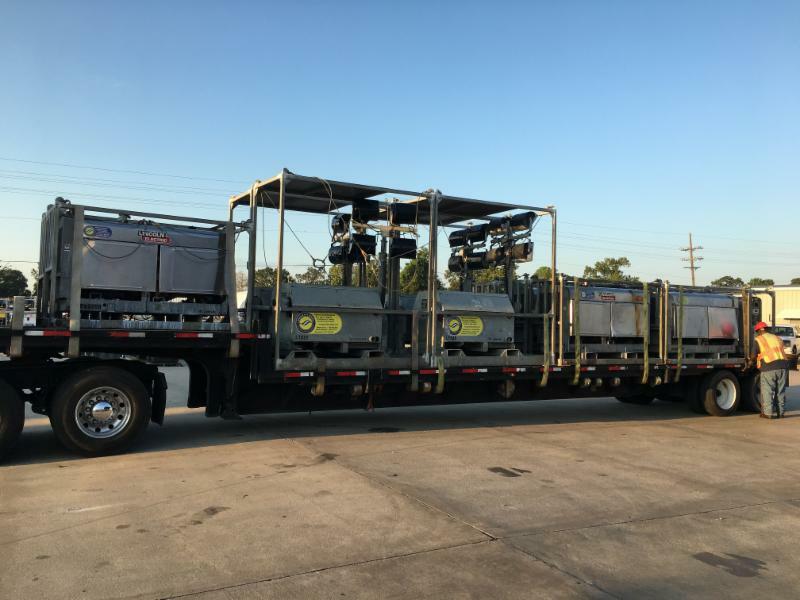 Contact one of our rental locations for additional information for pressure washers (offshore and wheel mount models) and waterblasting equipment. MCR is constantly upgrading and increasing our fleet of rental equipment to better suit our customers. You asked and we listen! Have you ever wanted to see what some of our rental equipment load outs look like? We have extreme quality checks in place to ensure that all equipment is ready for use! We have added a photo gallery to our new website! You can see lots of great load out photos, plus on-site action photos of our rental equipment. 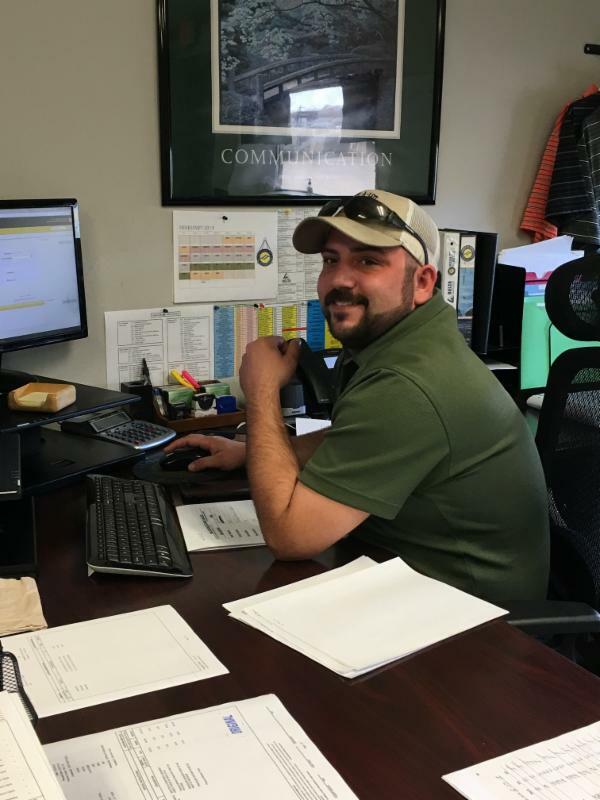 Cody started with Morgan City Rentals in 2014 as the Equipment Coordinator and works out of the Morgan City, LA facility. In 2016, he joined the Inside Sales group working with customers rental equipment needs. He also oversees and coordinates pre-job inspections for upcoming offshore projects.. In his free time, he enjoys hunting, fishing, and spending time with friends and family. 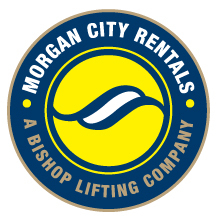 "Morgan City Rentals is the best company that I have ever worked for. We are like a family - working together to make sure our customers’ are taken care of everyday."